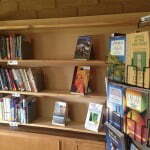 The APC church library is open after church services on Sundays. To borrow an item from the library, please provide your name and email address (or phone number) to the library volunteer. 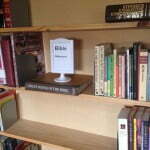 Items can be borrowed for up to two weeks at a time.